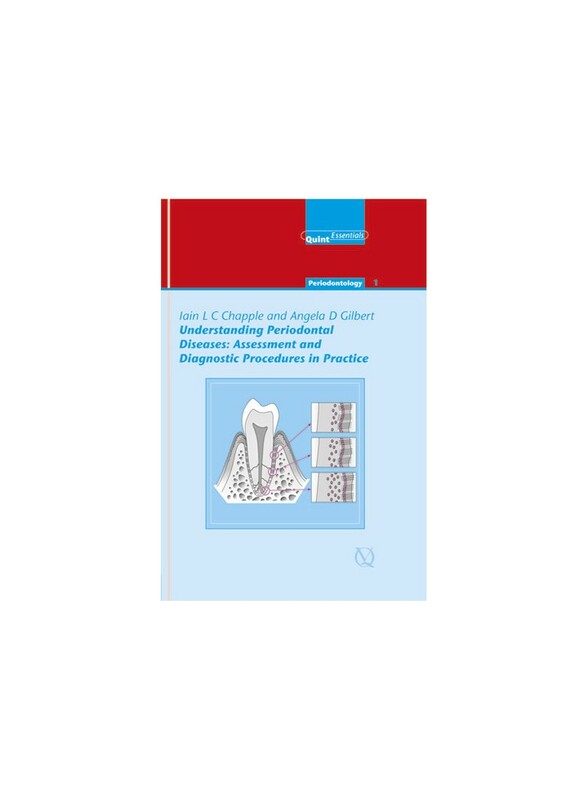 This book aims to bridge the gulf between the complex pathobiology of periodontal diseases and their assessment and diagnosis in dental practice. It provides a visual tour of the periodontium, how the host responds to periodontal pathogens, and re-classifies the diseases. Risk-factor identification is introduced prior to a step-by-step guide to diagnosis, commencing with the patient’s first visit.